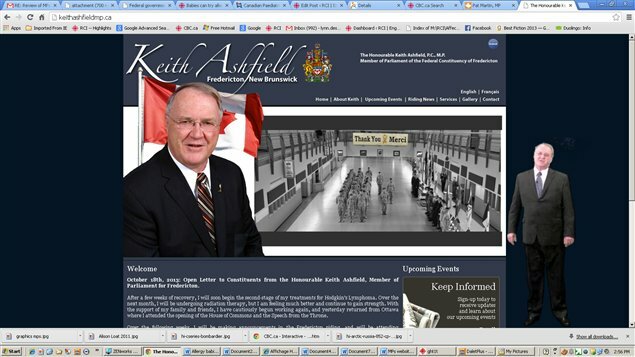 The website for MP Keith Ashfield was one of the few given top marks by Samara. Most Canadian members of Parliament fail to use their websites to get citizens to engage with politics or share their views, says the charitable think tank Samara. The group is dedicated to improving political participation in Canada. People around the world fight for democracy, she points out, and Canadians take it for granted. Loat says part of the responsibility belongs to citizens who need to get involved, but the other belongs to politicians who could easily use their websites to improve citizen engagement. 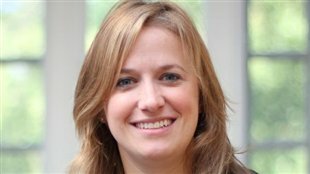 Fewer than half the websites offered an opportunity to sign up for a newsletter, according to Samara’s analysis of MPs’ websites. Only 23 per cent explained how constituents could submit petitions, or host petitions themselves and lobby for signatures. Only 11 per cent offered a space for comments and five per cent explained how people could volunteer with the MP’s office. Websites for MPs are funded by taxpayers’ dollars and Samara will be sending them all a checklist of easy things to improve the sites. Among them, Samara suggests simple things like making sure to publish the operating hours of their constituency offices. Loat says MPs should do a better job of explaining what they do in Parliament and how that is relevant locally. They could share links to their national parties, she suggests, offer a newsletter and space for comments, and they could profile their teams so constituents know who they are speaking with if they should call.